Timor Post, February 1, 2011 language source: Tetun - 50% of the population living in Dili,are in danger as they could be expelled from their living space because the Government has planned to remove people in areas such as Beto Timur, Beto Barat, Rai-Kotu, Beto Tasi because of Government plans to expand the International Airport. 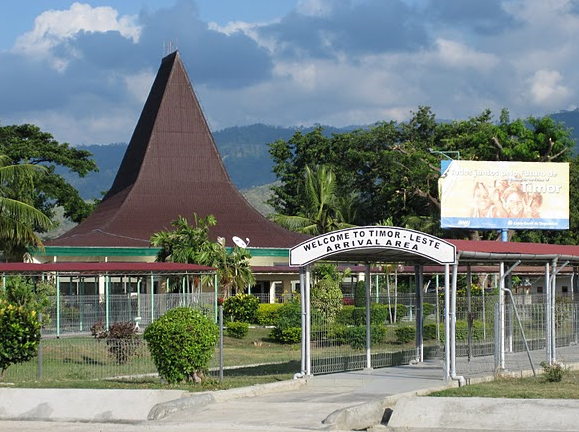 The Government has also planned to set up a national library and therefore the people living in the area of Aitarak-Laran will be expelled by the Government shortly. Director for Forum Tau Matan, Joao Pequino, said that the Government has recently expelled people in Bairro Pite from their homes, adding that this was a sign that the Government could really expel people from their houses in the target areas. "Actually the Government and State should look at the people's condition in order to avoid a possible problem in evicting people," Pequino said.